Here’s how Amazon's digital assistant can light up your smart home. What’s cooler than turning on your lights with your smartphone? Turning on your lights hands free, using just your voice. Smart lighting control is one of the best features that Alexa, Amazon’s cloud-based digital assistant, has to offer. Fortunately, the barrier to entry into the home of the future is extremely low. We’ll show you everything you need to be able to do enjoy this wonderful convenience. First up, you’ll need an Alexa-compatible device. Amazon offers several: The Echo Dot is the least expensive at just $50, and it’s the one we recommend for most people. You can also summon Alexa from some Amazon Fire TV devices, including the 4K Amazon Fire TV. Amazon also allows third-party manufacturers to tap into its Alexa Voice Service with their own devices (such products were all over the CES show floor earlier this year). Whether you’re coming through the door with an armload of groceries or are startled by a bump in the night, the ability to say “Alexa, turn on the lights” to banish the darkness is a wonderful thing. Here are some of the smart bulbs that make that possible. 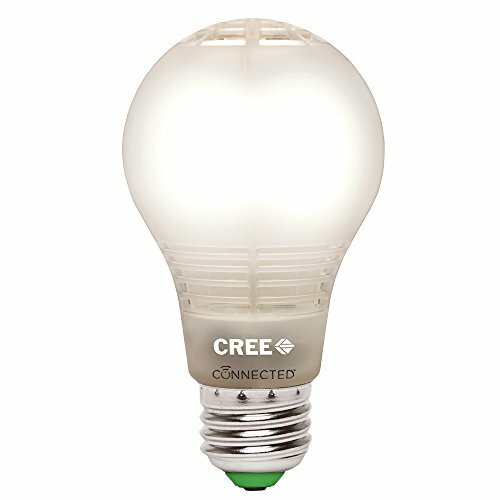 Cree Connected: It might not be the prettiest bulb in the box, but Cree’s Connected LED casts very even soft-white light and has outlived the since-discontinued GE Link Connected LED bulb that we compared it to last year. This is a ZigBee bulb and therefore relies on a hub to connect to your router and to Alexa. GE Link: GE is one of the oldest names in lighting, but the company is still finding its place in the new world of consumer LEDs. GE has since discontinued its line of Link bulbs with ZigBee radios, but you can still find them in stock at Amazon and elsewhere. GE introduced a new line of LED bulbs—C by GE—that have Bluetooth radios, but these cannot be integrated with Alexa at this time. The company is, however, working on an interesting connected table lamp that will be Alexa compatible. 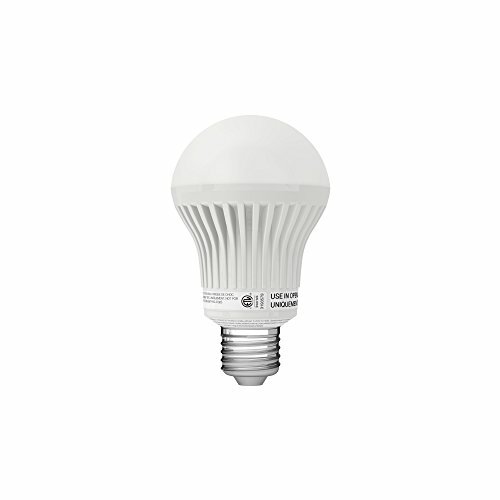 Insteon Dimmable LED Bulbs: Insteon has been in the smart home business for a very long time using their own dual-band networking protocol (commands travel via both radio waves and over power lines for redundancy). 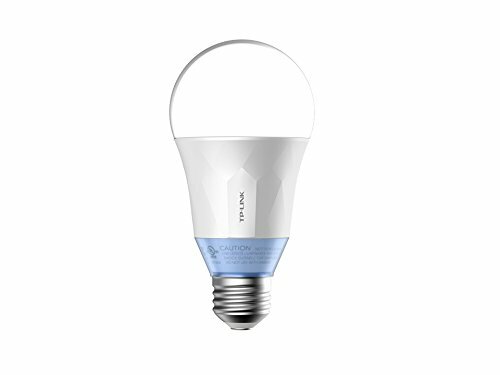 Insteon has two bulbs that can be connected with Alexa via an Insteon hub. There’s an A19-style bulb that produces 737 lumens (just shy of a 60-watt equivalent) and a PAR38-style for use in recessed lighting cans. Both models are dimmable. 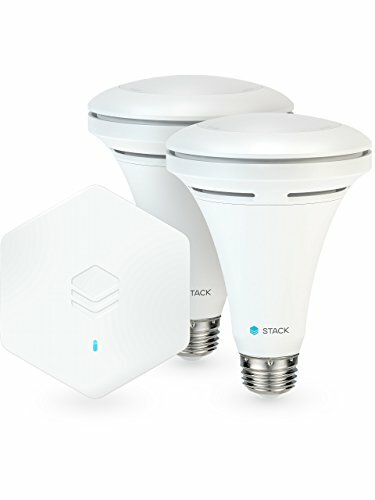 Ledvance Lightify: These bulbs have embedded ZigBee radios and need a gateway to connect with Alexa. We reviewed both the company’s Lightify Tunable White LED and its color LED bulbs last year. LIFX White 800: LIFX’s distinctive-looking bulbs are available in tunable white and tunable color, and in two form factors: A19 and BR30 for use in ceiling cans (the BR stands for bulged reflector). These bulbs connect directly to your Wi-Fi router and therefore don’t require a bridge or gateway. 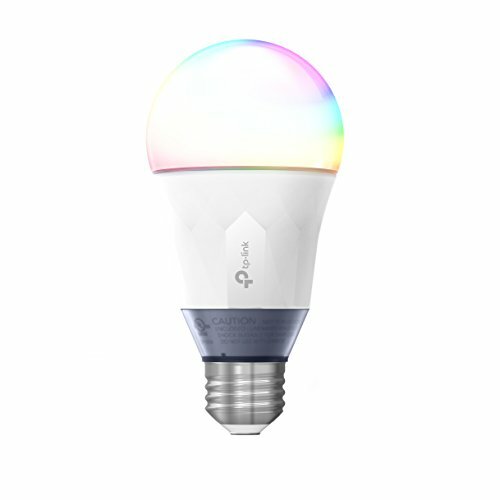 LIFX Color 1000: LIFX also offers color bulbs in both A19 and BR30 form factors. 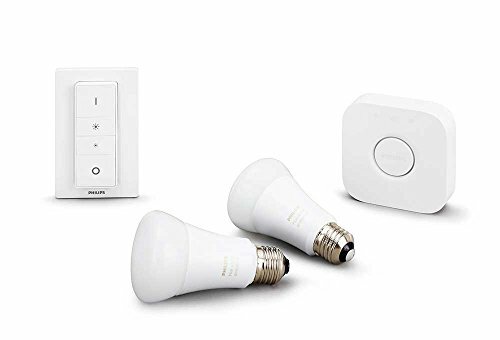 Like its white smart bulbs, these LEDs are outfitted with Wi-Fi adapters so and can connect directly with Alexa by way of your Wi-Fi router. 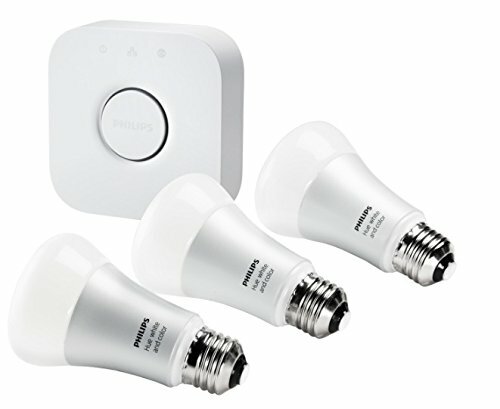 Philips Hue: This is arguably the most well-known smart bulb lineup on the market. It’s available in color and white LED models, as well as in light-strip form. Being equipped with ZigBee radios, Philips’ bulbs require a bridge that must be hardwired to your router to connect with Alexa and your smartphone. Hue bulbs are available in a variety of other form factors as well, including BR30 and A19 (white only). Here is our review of the Philips White Ambiance bulbs, and here’s our take on the company’s second-generation White and Color Ambiance bulbs. Philips Hue Lightstrip Plus: Light bulbs aren’t the only way to illuminate a room. 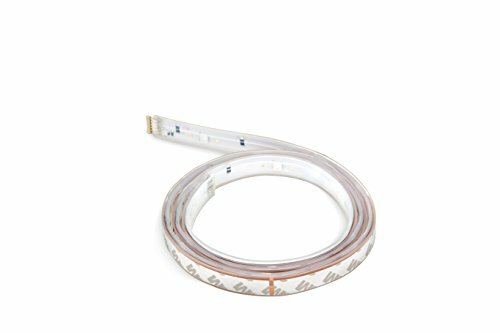 LEDs mounted to flexible strips are an easy way to add colorful accent light to a room, pathway lighting to a hallway, or to quickly add under-cabinet lighting in the kitchen. You can even cut them to whatever length you need. We compared the Philips product to Ledvance’s (Osram spun its consumer LED lighting division out as a separate company) partnership with Belkin’s WeMo Switch earlier this year and found the products comparable, but the Ledvance/WeMo hookup has since ended. The Osram Lightify Flex product line is still on the market. Stack Lighting BR30 Downlight Kit These light bulbs have built-in motion sensors that can turn the lights off when no one is in the room. A second sensor adjust the bulb’s color temperature to match the time of day to match your circadian rhythm, which the company says will help you sleep better and wake up more alert. 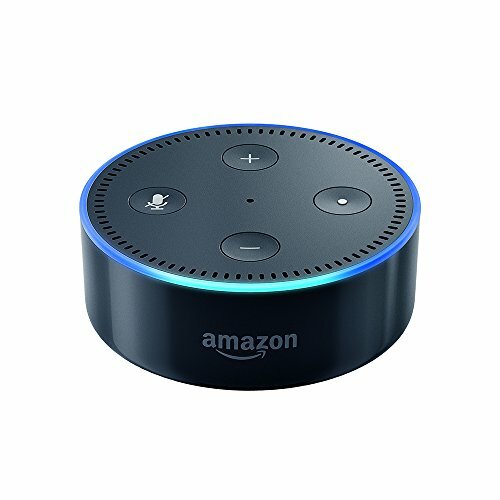 They require a hub in order to communicate with Alexa. The company also offers an A19 version of the bulb. TP-Link Kasa Smart Wi-Fi series: Best-known for producing routers, TP-Link has jumped into the smart lighting market with three products. 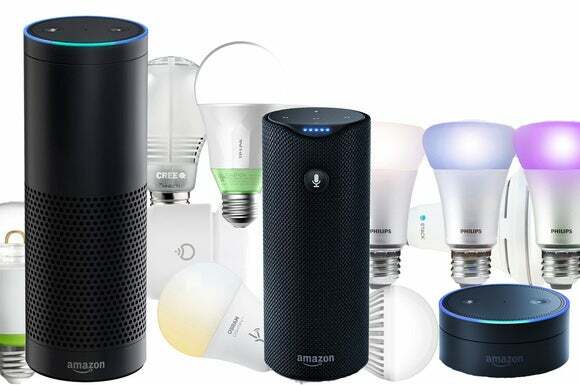 As the series’ name indicates, these A19-style bulbs connect directly to your Wi-Fi router and therefore don’t need a hub to also connect to Alexa. We reviewed the color LB130 and found it to be dimmer than its LIFX competitor, while the white-only LB120 was unacceptably dim, despite the company’s claim of 800 lumens. Installing connected light bulbs isn’t the only way to get smart lighting. I’d argue the better alternative is to install smart light switches, especially if most of your home’s lighting comes from ceiling cans, pendants, or lamps plugged into wall outlets controlled by switches. It’s a little more expensive in the short run, but it gives you much more freedom in the long run. All of the bulbs described above cost much more than the typical dimmable LED because they all have radios built into the them. And a large majority of those bulbs cannot be installed in fixtures that are controlled by dimmer switches. If you’re going to have to replace a dimmer switch to install a smart light bulb, it might be more cost-effective to replace it with a smart dimmer switch and put a dumb dimmable LED in the socket. That way, if you have a broader smart-home system, you can link the switch to your door or motion sensors, so that the light turns on automatically when you enter the house or a room. You can also connect most smart switches to Amazon’s Alexa, but you will need to install a hub for those that don’t connect directly to Wi-Fi.